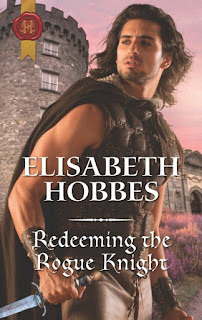 This is the second book that I have read of Elisabeth's, and she promised me that I would like this book more than the The Saxon's Outlaw Revenge, for a introduction to Medieval romances it was a bit gory. Well not only do I like this book I love it, and can't wait to read more. I'm not going to do my normal blog on a book, because if I do then they would be a lot off spoilers. The characters are wonderful, Lucy is strong well she has to be being a single mother to a little boy, and Roger who has his own troubles but finds he likes being with Lucy and her son. They have their own conflicts with each other, and at the end have there own happy ending. 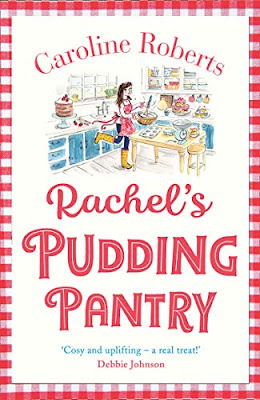 I will give this book 5/5 stars and I can highly recommend this book. Also Elisabeth you have given me such joy in reading this book. I was given this ARC by the author for a honest review.